Luxury crystal brand Moser has released two new collections for 2018, including a limited edition collaboration with LINLEY. 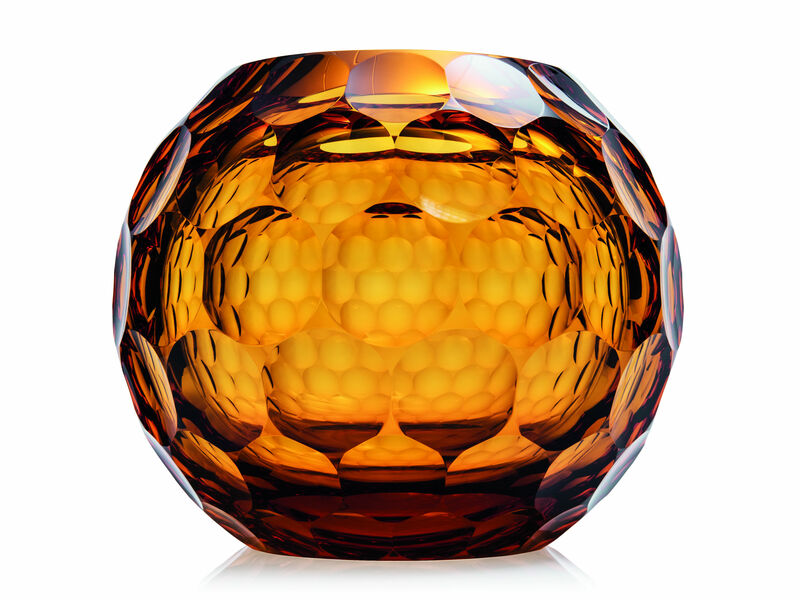 Czech glass producer Moser is internationally recognised as one of the finest producers of hand-blown crystal. Named after Ludwig Moser, the luxury crystal brand has been blowing glass since 1857; and so far, their 2018 has been another specular year. This year, Moser has launch two collections: their personal 2018 collection launched at Maison & Objet in January, and their limited edition collaboration with LINLEY was revealed during London Craft Week. Moser’s new collection, The Story of Colours, represents the unique partnership between renowned Czech designers and the Moser glass-makers; it is these master glass-makers who guard the well-kept secret of producing the stunning, bespoke colours found only in Moser glass. Carefully preserved for over 115 years, the secret of creating the Moser colours is only known to a few people at any time. 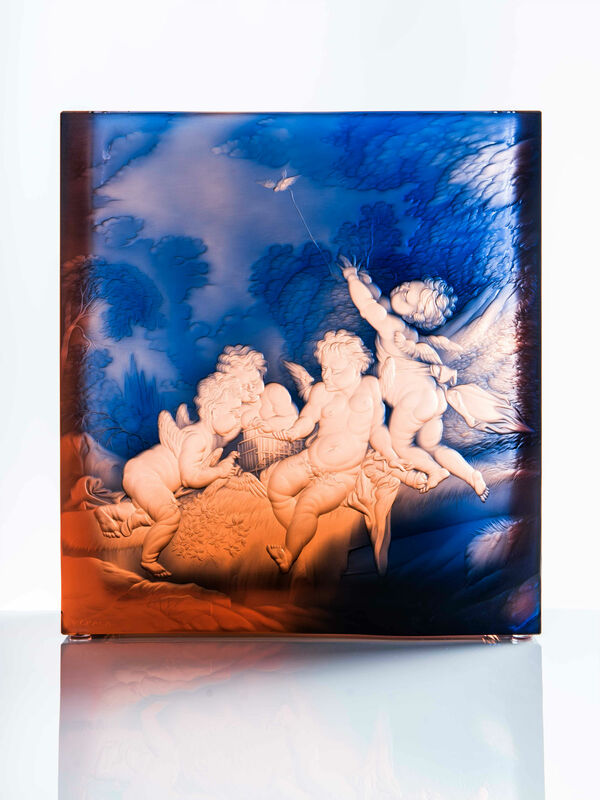 The Story of Colours showcases the craftsmanship of the luxury crystal brand’s glass-masters, the detailed work of the glass cutters and engravers, and celebrates the exclusivity of Moser glass colouring. In addition to working with reputed Czech designers, Moser’s unique 2018 collection includes pieces by students from Czech secondary schools and arts universities; these students won the popular ‘Ludwig Moser Award’. Moser’s second launch for 2018 hailed the arrival of their exclusive, limited edition collaboration with LINLEY. A bespoke furniture, luxury gifts and interior design company, founded by David Linley in 2085, LINLEY are a perfect match for Moser - both companies use skilled artists and craftsmen to design their products. The limited edition collection includes two unique styles of Moser vases which have been hand blown from lead-free ecological crystal. Presented in a made-to-measure, handcrafted wooden LINLEY box, the design on the vase will be mirrored by a lacquered carving on the box’s top. Both the box and vase can take months for the artisans to complete, and Moser and LINLEY have only produced 5 of each set of designs. Each piece has been signed by the engraver, Vladimír Skála; they are marked with a limited number series and are each accompanied by a certificate of origin. 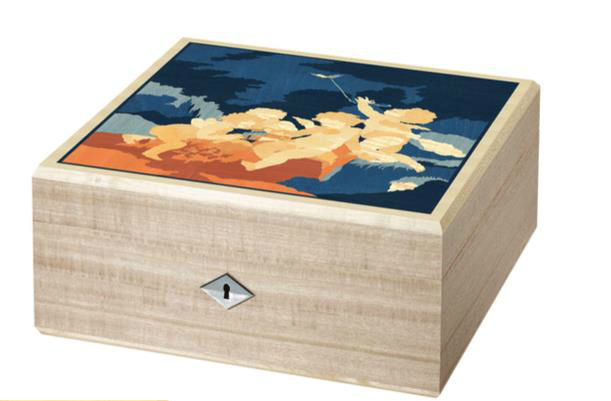 One of Moser’s most prominent engravers, Skála also chose one of the designs that feature in the collection - the Putti with Birds design, which was inspired by the work of French painter François Boucher. Other designs include The Reading Girl. With The Story of Colours collection and their collaboration with LINLEY both launching this year, it seems Moser will be going from strength to strength in 2018. 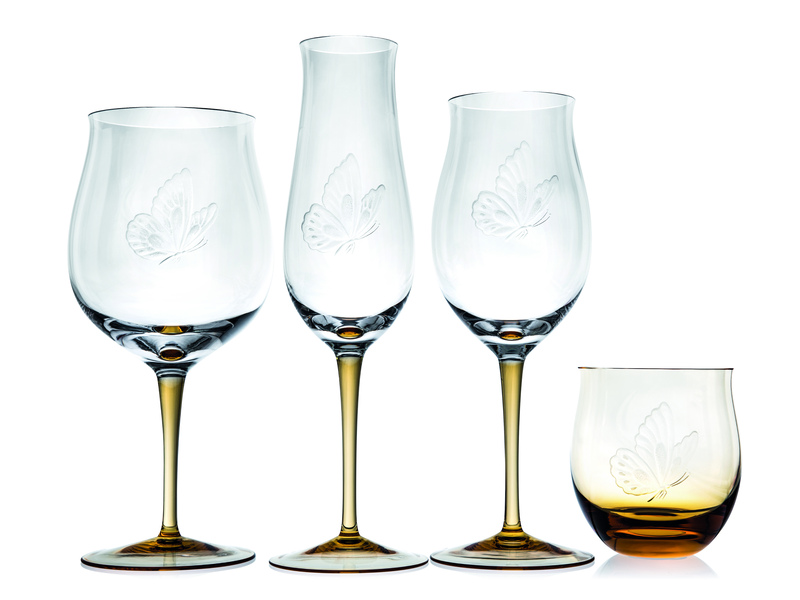 From beverage sets, decorative objects and master-engravings, with over 100 years of heritage behind them, it’s no surprise that crystal lovers continue to adore Moser’s luxurious products – and those who manage to get their hands on a piece from the LINLEY collection are even luckier still.